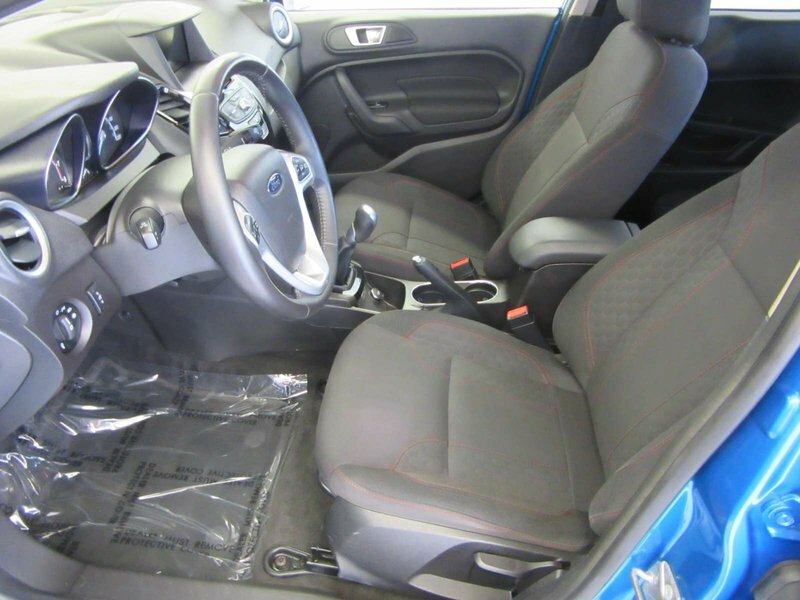 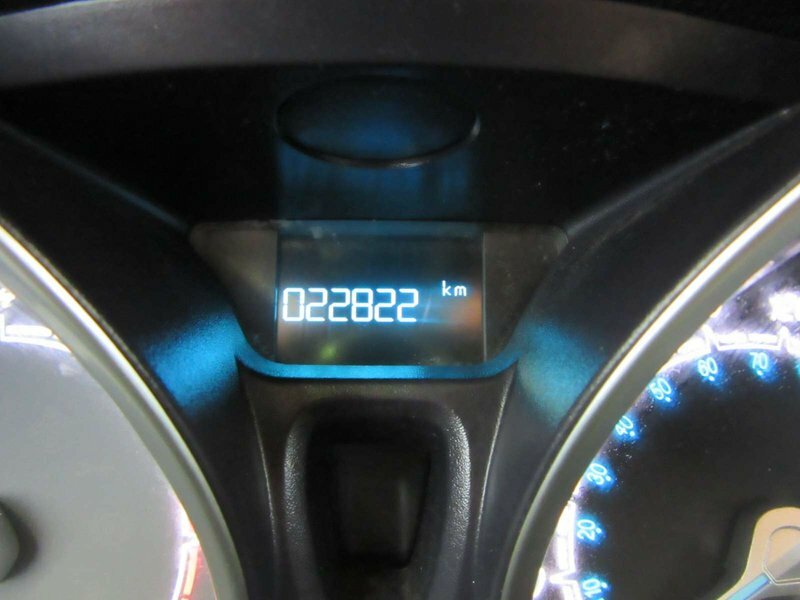 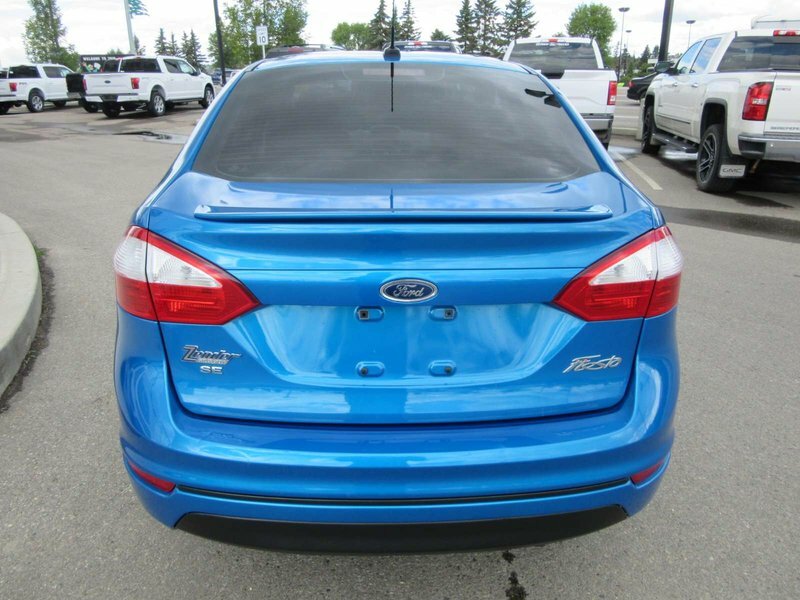 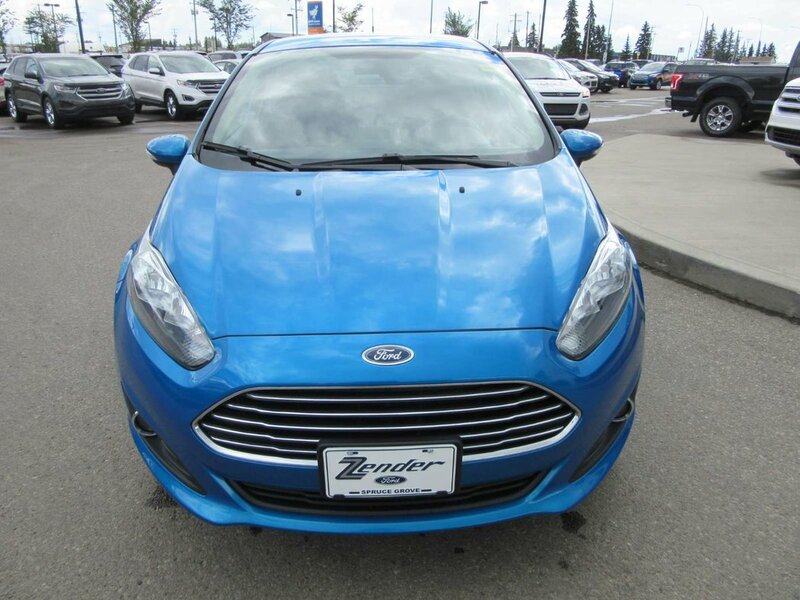 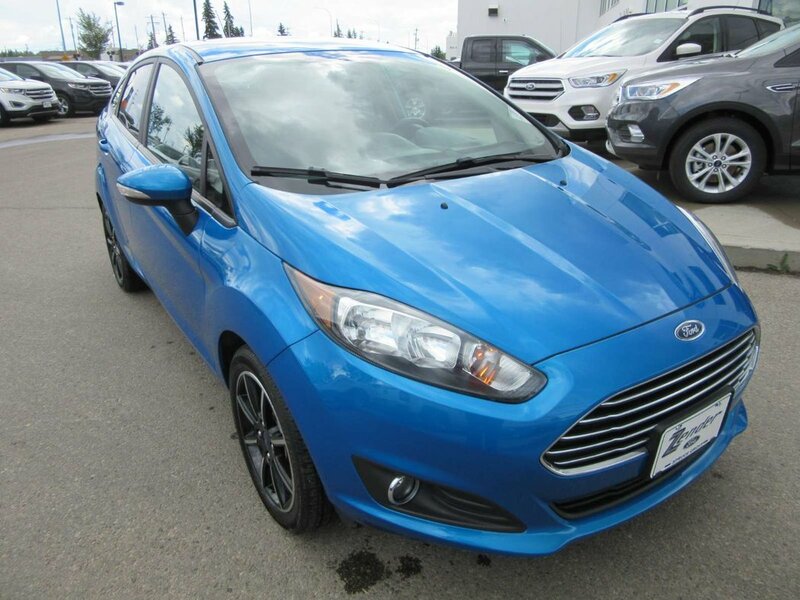 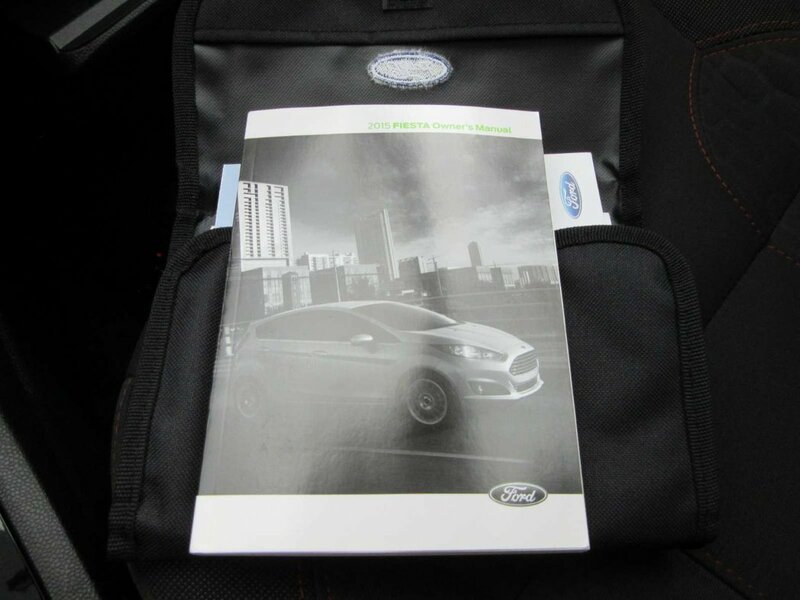 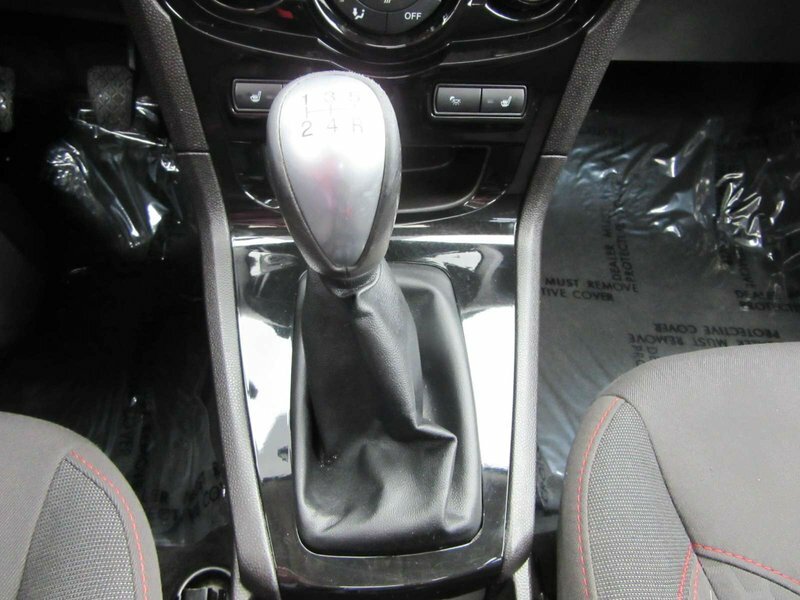 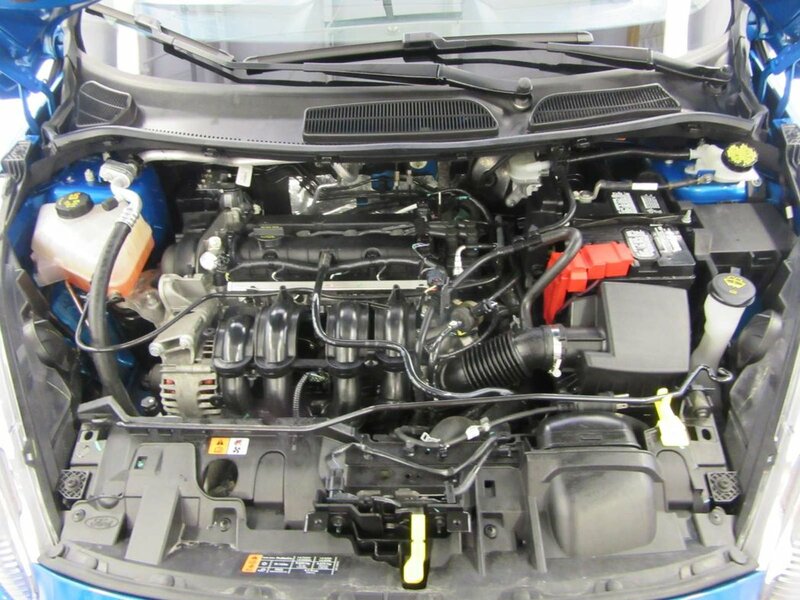 This Fiesta is equipped with a 1.6L engine and provides power and performance! 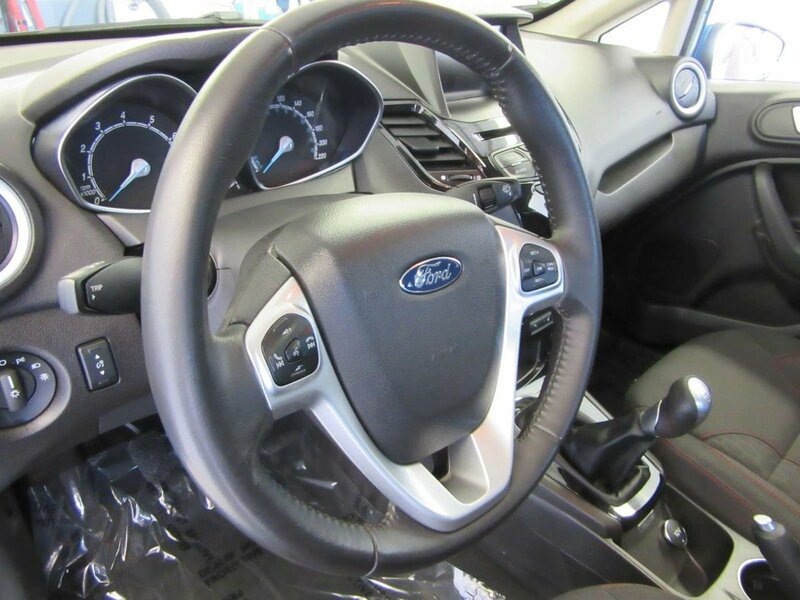 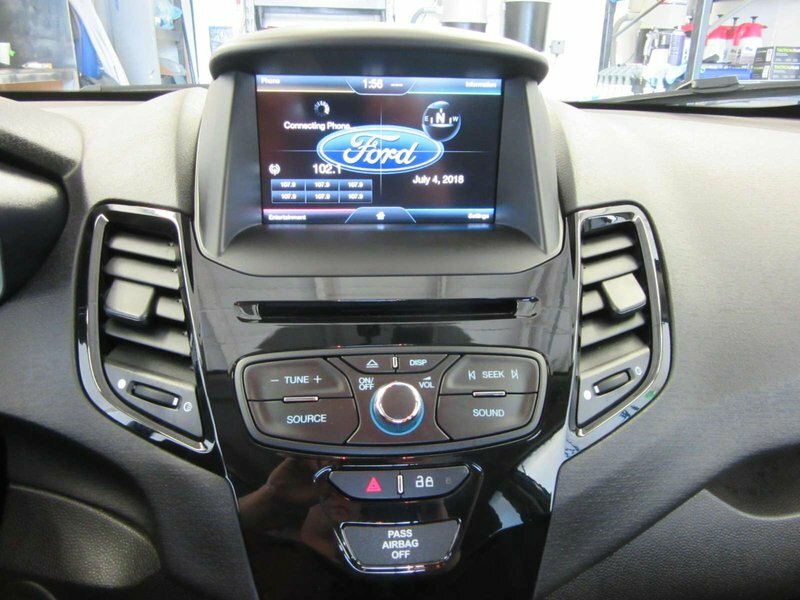 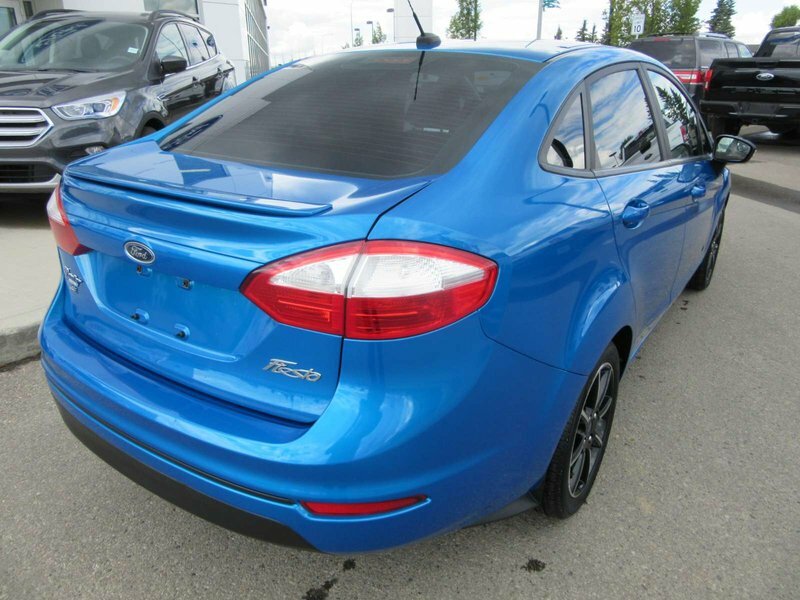 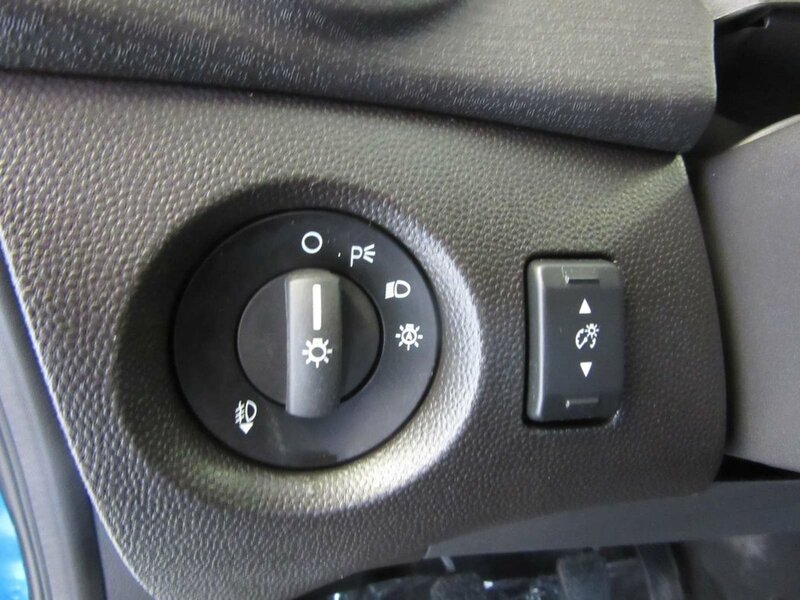 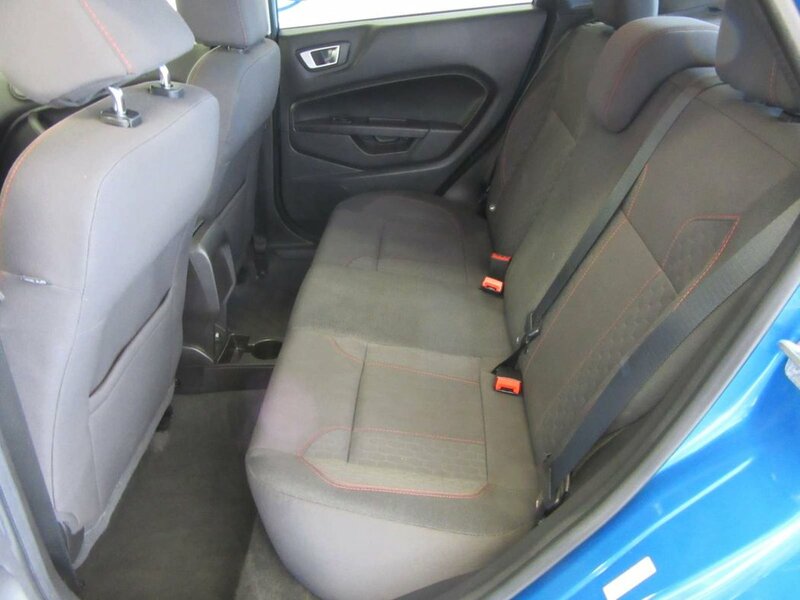 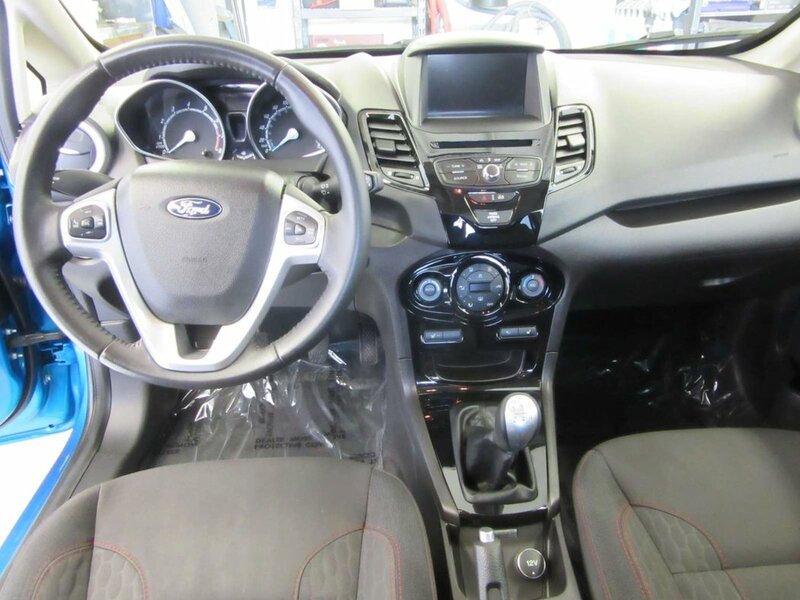 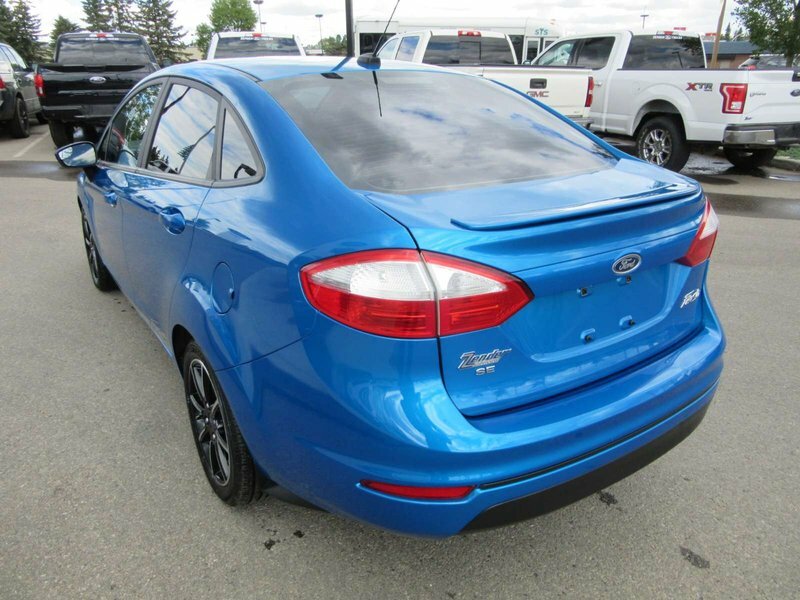 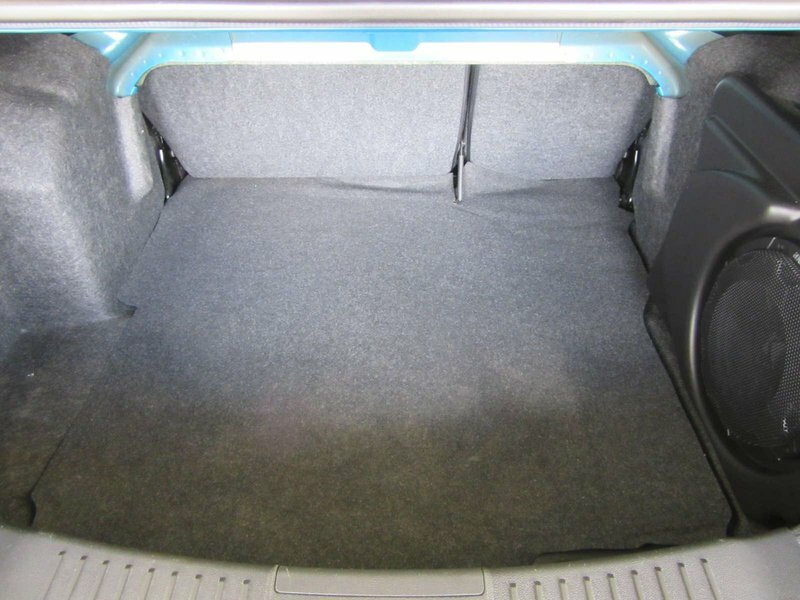 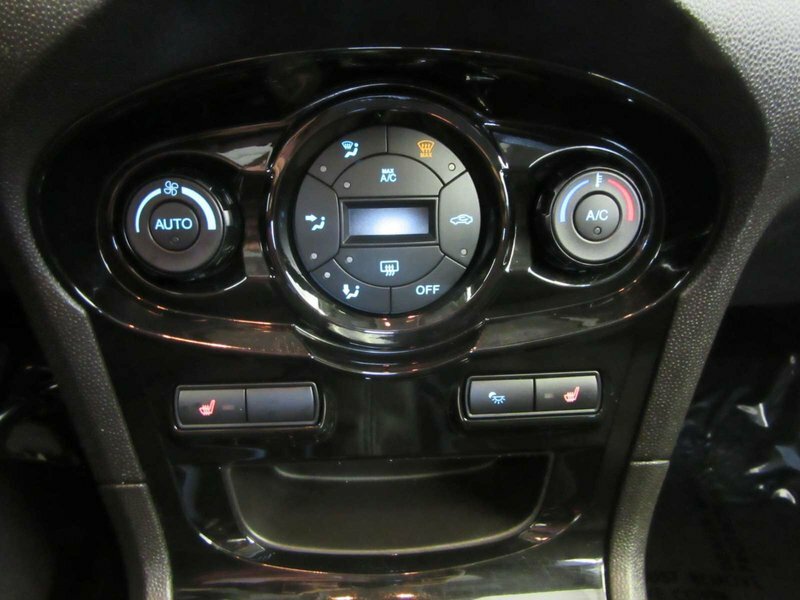 With features such as Cloth seating, Manual Transmission, Moonroof, Heated front seats and much more! With its featured performance that combines great efficiency with impressive driving dynamics, you know that you can rely on your vehicle. 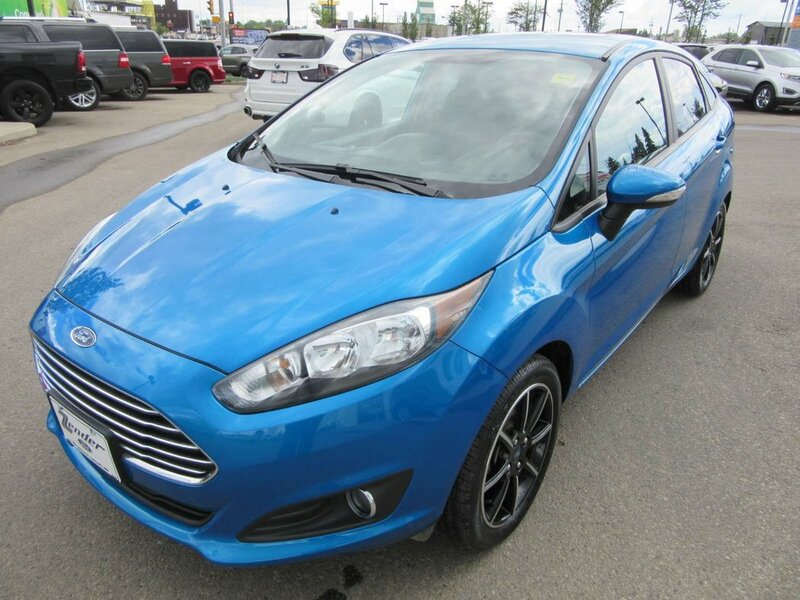 The Fiesta s a great smaller vehicle especially if you don’t need a bigger vehicle then the Fiesta is the way to go! 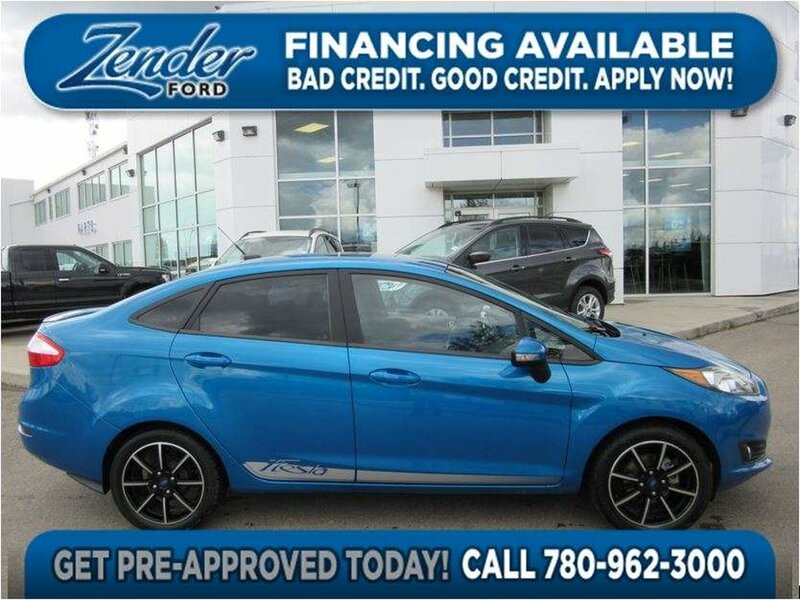 Come test drive yours today!